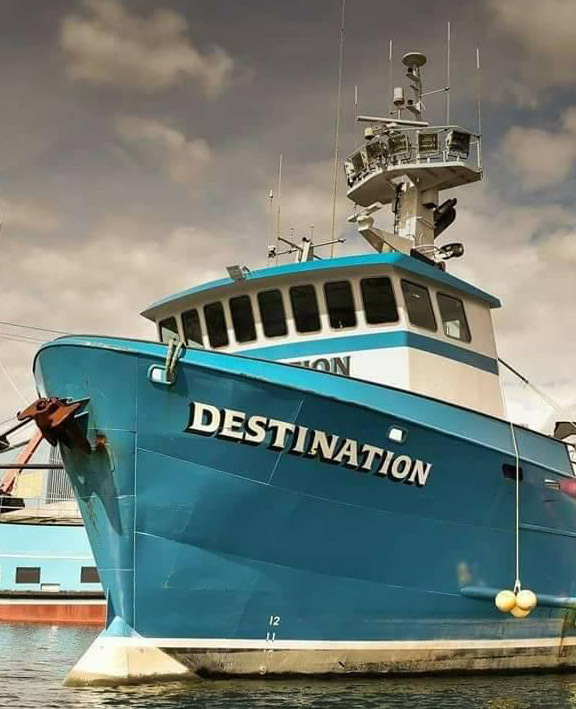 An injured fisherman was medevaced to Grays Harbor in Westport on Monday, June 18th after sustaining a severe hand injury while working aboard F/V Myrna Lynn. 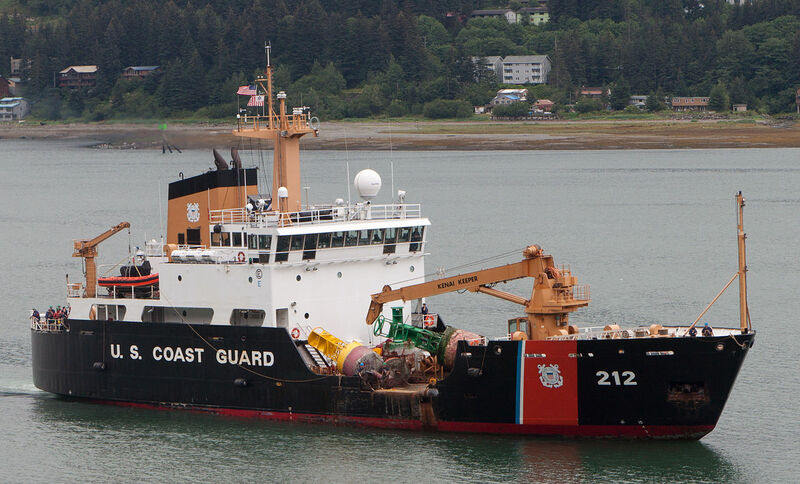 Watchstanders at Sector Columbia River received a call at 8:15a.m. 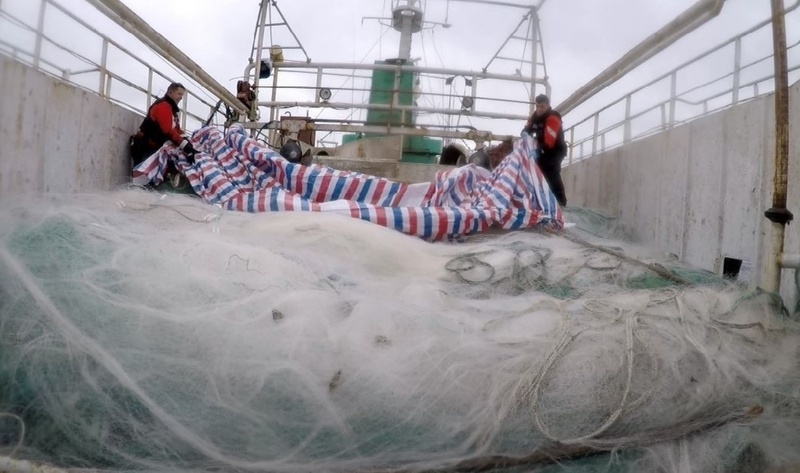 that a 50-year-old fisherman had sustained a hand injury and was in immediate need of medical assistance. 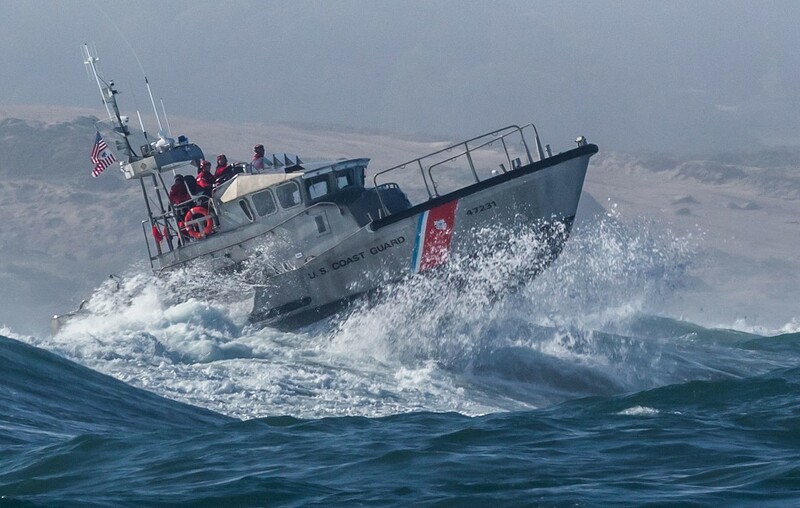 The fishing vessel was located approximately 13 miles west of Grays Harbor when the call came in. 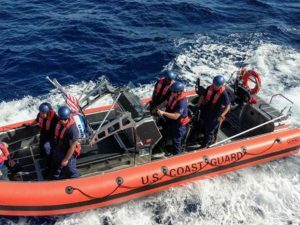 The Coast Guard responded with a 47-foot Motor Life Boat crew, and the injured worker was transported to Station Grays Harbor in Westport. 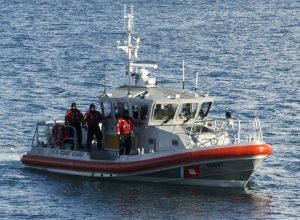 Due to the nature of the injury, he was then transported to Grays Harbor Community Hospital for specialized emergency medical care. The worker was reported to be suffering from a severe hand injury and shock.